As always #staytuned for updates regarding this production! And thank you for your time and support as it is greatly appreciated! 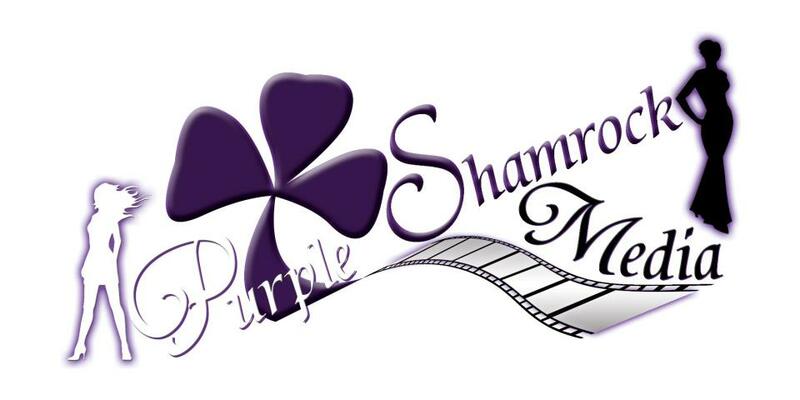 Official Logo for Purple Shamrock Media’s Short film/Series “Untitled” ! Here above is the Official Logo for Purple Shamrock Media’s Comedy Shortfilm/Webseries “Untitled” ! If you havent already be sure to follow the companies official Facebook page at: https://www.facebook.com/pages/Purple-Shamrock-Media/218354404918694, subscribe to their youtube page and watch the series/film in full at: http://www.youtube.com/user/purpleshamrockmedia?feature=watch. Also see yours truly land on the first row, Top-Billing =) In the series I play the role of “Shawn”. And lastly if you havent already be sure to like my Facebook page at: https://www.facebook.com/pages/Actor-Dominique-Antonio-Spencer/104852579588294. 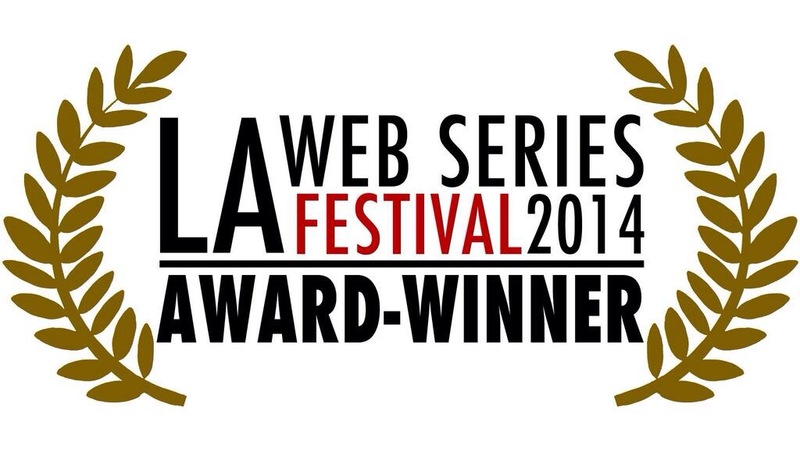 As always #StayTuned here for updates regarding this production. 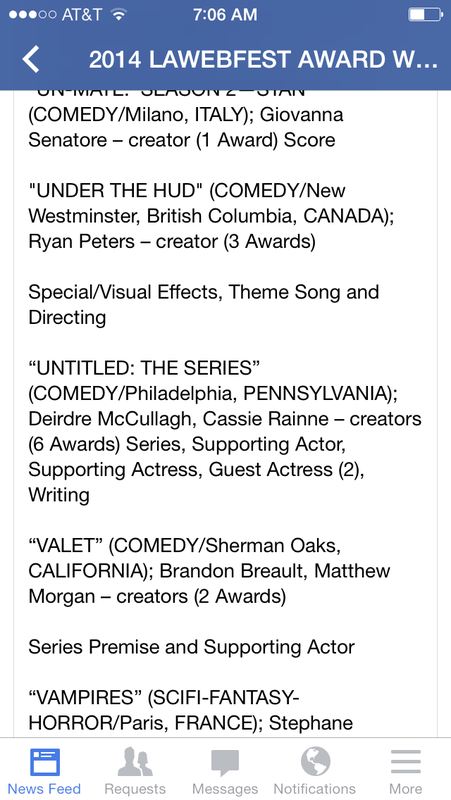 I am proud to announce that the webseries #UntitledtheSeries, brought to you by the ladies at Purple Shamrock Media has been accepted into the “Houston Comedy Fest” (February), The “LA Web Fest” (March), and will also screen at the Women in Film Festival in Baltimore in March as well! We are still awaiting answers from other festivals as well. In the series I play the role of “Shawn”. Be sure to check the official Facebook page for Purple Shamrock Media at: https://www.facebook.com/pages/Purple-Shamrock-Media/218354404918694 as well as my blog at: http://www.actordas.wordpress.com for updates regarding this production ! Thanks guy for your time and support !